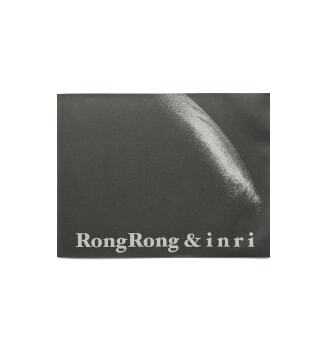 RongRong & inri have been collaborating in art since 2000. In 2007, they founded the Three Shadows Photography Art Centre, the first private contemporary art space dedicated exclusively to photography in China. 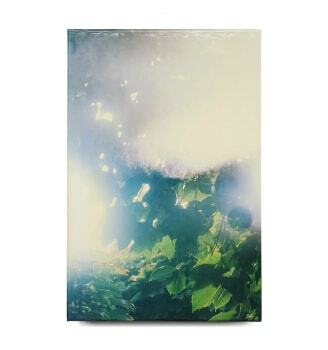 Their works have been exhibited internationally. In 2010, they had a retrospective exhibition at He Xiangning Art Museum in Shenzhen, China. RongRong’s East Village and Wedding Gown series have been exhibited respectively at the Museum of Modern Art in New York and The J. Paul Getty Museum, Getty Center in Los Angeles in 2011. 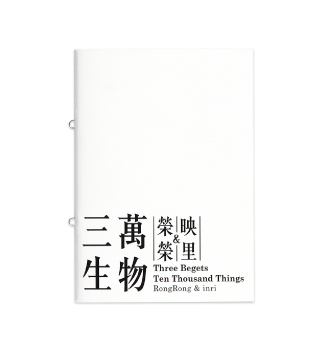 RongRong & inri currently work and live in Beijing, China and Japan. 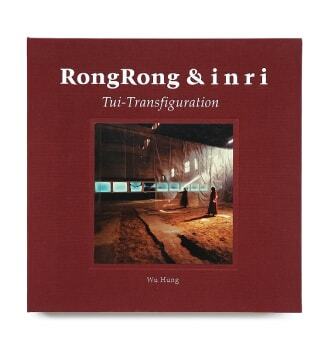 RongRong & inri chronicle the forming of their family in Caochangdi. RongRong & inri chronicle the establishment of the Three Shadows Photography Art Centre, the first private contemporary art space dedicated to photography in China. Liulitun documented the living of the couple in the Liulitun Village and a silent funeral they held for their habitat when it met the same fate of demolition as the East Village. The couple also documented their travels across China and the world with their cameras, their naked bodies and natural scenery merge in stunning photographic captures, such as In the Great Wall, China, In Yulongxueshan, China and In Bad Goisern, Austria series.